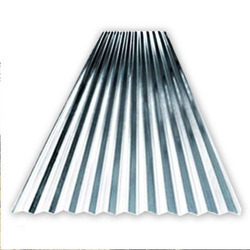 Standing Seam Roofing system help you re-imagine metal roofing with clean, sleek lines and a minimum of exposed fasteners for a unique aesthetic effect. A structural standing seam roof panel system meets performance goals by being constructed with a raised portion where two panels meet, enhancing overall weather resistance. Standing Seam Roofing system help you re-imagine metal roofing with clean, sleek lines and a minimum of exposed fasteners for a unique aesthetic effect. A Standing seam roof system is the most weather tight roof system available in the roofing industry.